Panhellenic Exams (the Greek university entrance exams) are just around the corner. Here you can find past papers and keys for the revised exams in English, starting June 2010, in order to make your final preparations. 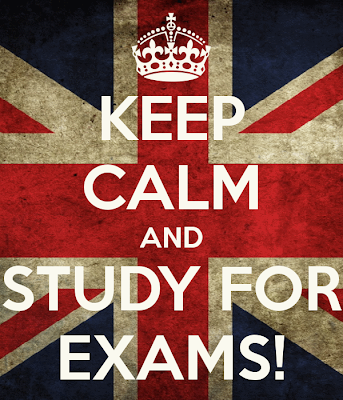 This year English is examined on Friday, 22nd June at 10:00am. For information about how foreign languages are examined and the University Departments where English is needed, as well as other relevant material please visit my page on Panhellenic Exams.